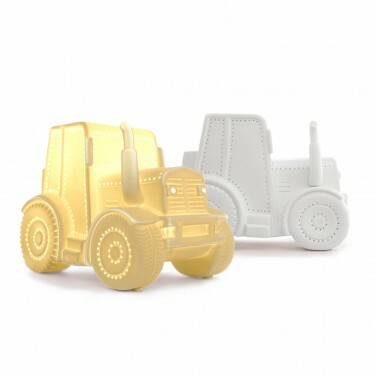 Made from matte white porcelain that's detailed with tiny pin holes, this decorative tractor lamp is a must for construction mad kids rooms shining with a warm white glow. 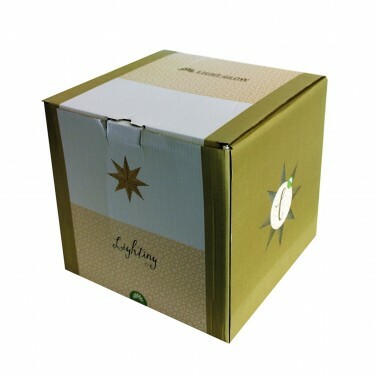 Suitable for use with an E14 bulb, this ceramic lamp is just the right size for kids' bedside tables filling their room with a soothing glow. Brighter detail comes from the decorative pin point holes that outline the features on the tractor that add a little extra sparkle making this bedside tractor lamp a favourite at bedtime.